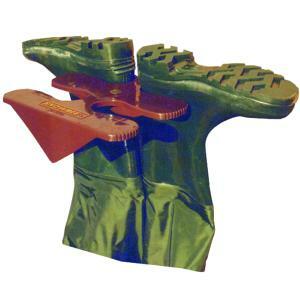 Snowbee Boot Rack the simple solution to the problem of storing and drying waders or wellies; correct storage will also extend the life of your expensive waders. 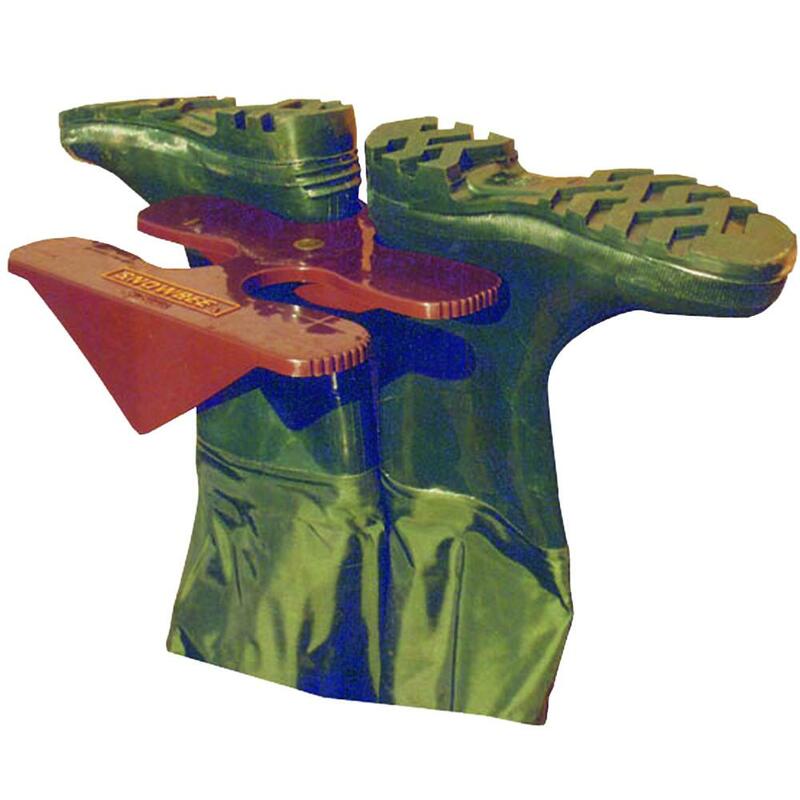 The Snowbee Boot Rack can stores two pairs of waders, wellies or boots at a time. Made with a rugged Polypropylene construction and can screw in to garage or tackle room wall with the screws provided.